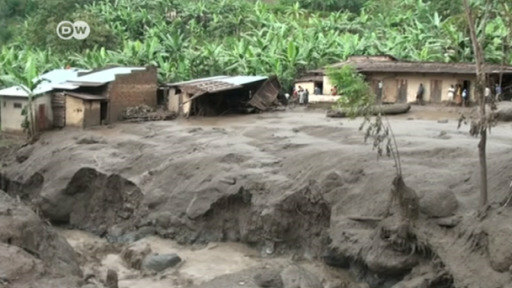 More than 200 people have been killed and dozens of homes have been destroyed by violent mudslides in southern Columbia. Eleven people have been rescued from the rubble of a mudslide near Rio de Janeiro, while four are still missing. The mudslide follows days of heavy rain in the area. Severe winds and heavy rainfall have caused chaos in several parts of the country. In Venice, flooding caused the city officials to evacuate the historic St. Mark's Square.